A high performance, multi purpose, surface tolerant, two component chemically cured epoxy semi-gloss coating for industrial applications. For use on properly prepared steel or masonry surfaces. Ideal for use on structural steel, piping and .. 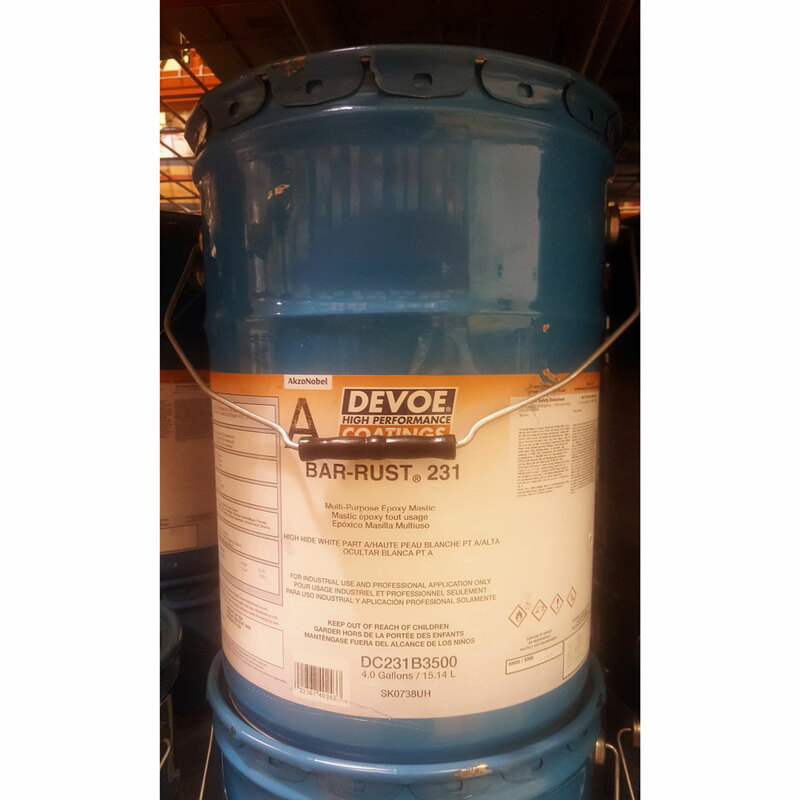 Ideal for use on structural steel, piping and tank exteriors. Also for equipment used in chemical, fertilizer and mining operations, power plants, petroleum refineries, pulp and paper mills and water and sewage treatment plants. We have to ship 5g quantities on a pallet because they are classified as hazardous materials. Federal law prohibits expediting shipping of hazardous materials - it will always be shipped freight ground. Additionally, freight carriers assess a fee for handling hazardous materials, so we pass that charge on to you.